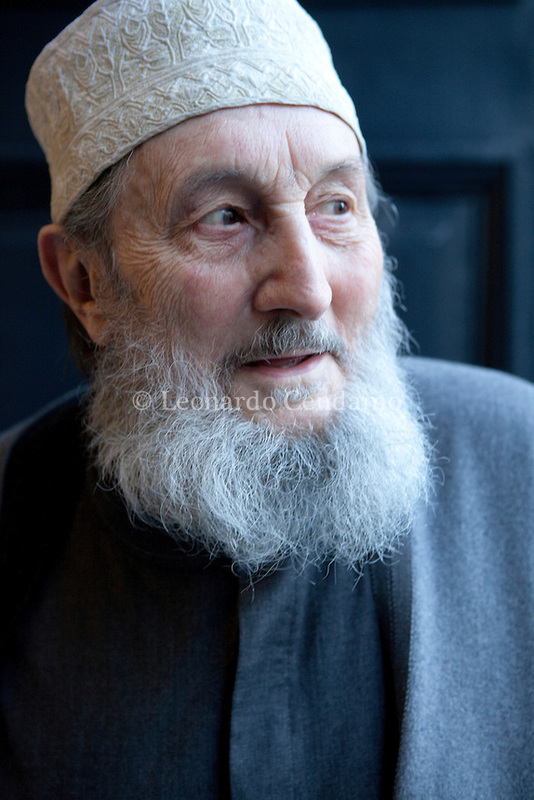 Abd al-Wahid Pallavicini, the leading Italian Traditionalist, has just died, aged 91. Pallavicini was born in 1926 and started his Traditionalist career in 1951 as a member of the Maryamiyya, to which he was introduced by Julius Evola. He then left the Maryamiyya and in 1971 joined the Singapore branch of another Sufi order, the Ahmadiyya Idrisiyya, which he established in Italy during the 1980s. At this time he was deeply involved in interreligious dialogue with various Catholic organizations. The Italian branch of the Ahmadiyya Idrisiyya prospered, in France as well as in Italy, and became the basis of another organization, Coreis, the Comunità religiosa islamica italiana (Italian Islamic Religious Community), which played an active role in representing Islam to the Italian government. Pallavicini was distinguished by his commitment to the classic Traditionalism of René Guénon and, of course, to Sufism. He is succeeded by his son, Yahya. God's mercy be upon him.